2 x Tile (60 x 160 mm) with a grid (11 x 31) 3 mm holes at intervals of 5 mm. 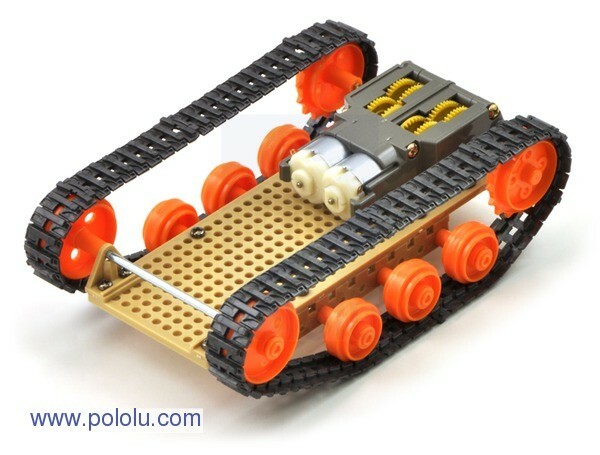 The tank is constructed from Tamiya elements. In the offer there is also one universal mounting board.